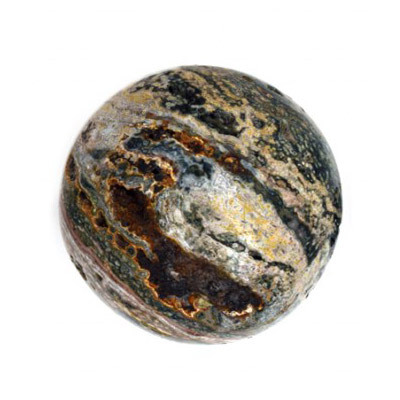 An elemental Earth stone, Jasper’s frequency is slow and constant, aligned with the electromagnetic energies of the planet. It enables one to be more present in the physical body and conscious of Nature and one’s surroundings. Known as the “Supreme Nurturer,” Jasper is a stone of grounding and stability, providing comfort and security, strength and healing. Its presence balances the aura to a level of wholeness and peace. Jasper is a dense, opaque, microcrystalline variety of Quartz. Each stone is a masterpiece of Nature, bold and primitive in style, solid and earthy in form, with a warm, harmonious energy that resonates with the primal self. 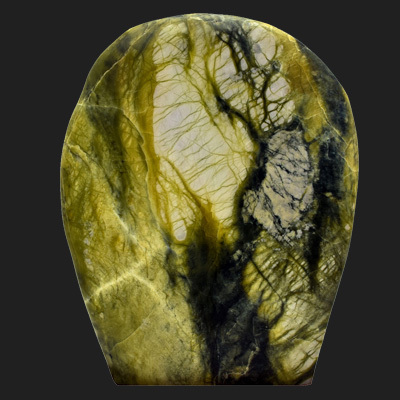 Historically, Jasper is traceable to all ancient peoples and civilizations. Worn by shamans, priests and kings, it was considered sacred and a powerful protection stone, for both the physical world and in the spiritual realm.